Dreyfuss is associated with designs that are based on extensive research into the human form. 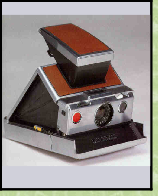 His designs for the SX70 Polaroid camera used plastic covered in leather to give a quality feel but depended on chromium plating to give the camera rigidity. 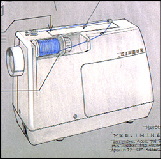 This design was done for the first colour-Polaroid camera. 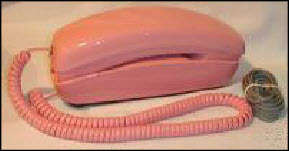 microphone within the same moulded plastic handset - an innovation for the time - and a design that heralded the way the phones of today would move in design terms and at the time won an award as the “phone of the future”. 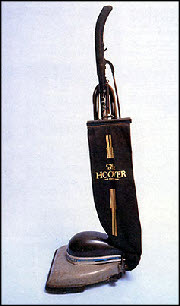 This was superceded in 1949 with yet another Bell phone design that remained in use for the next 50 years. 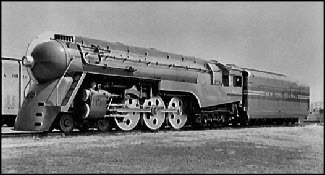 Designing everything from vacuum cleaners to railway engines and keeping a retainer from Hoover in 1934 worth $25,000 a year - an impressive amount equivalent to £ 275,000 per year ( approaching around $ 500,000 ) today. 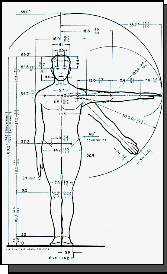 Much of the science of anthropometrics - so used in product designs of today - are based on the ‘Measure of Man’ philosophy of Dreyfuss’s 1960 concept.